I am already a fan of The Body Shop moisturisers which always have the most luscious and mouthwatering scents, but I actually have limited experience with their skin care range. Not anymore though! 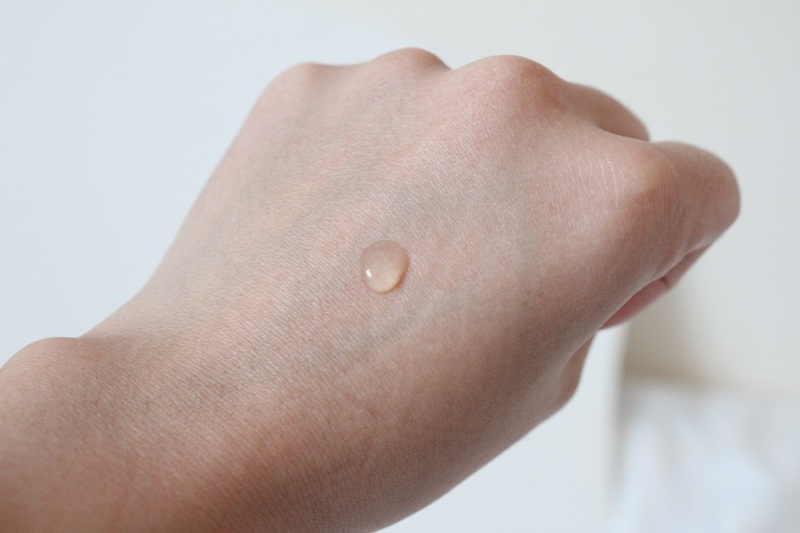 Since it’s quite concentrated I find 2 drops is enough to cover my entire face. The results are instantaneous! 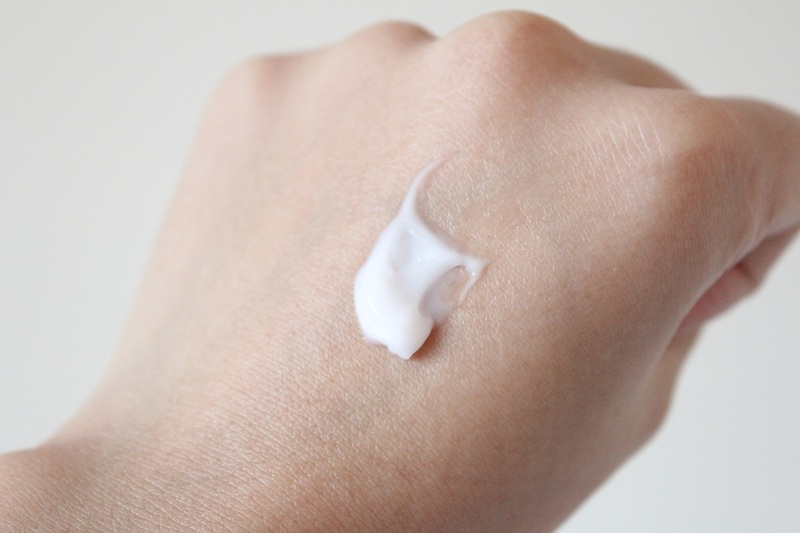 My skin feels incredibly soft and smooth, and it also gives me a nice glow too. 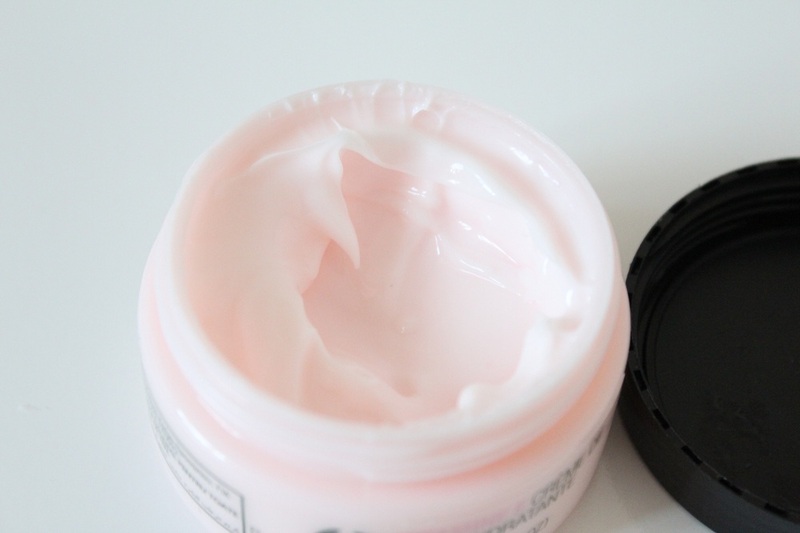 If I massage this into my face just before applying moisturiser and makeup I find it acts like a primer and creates a great base giving me a very even and long lasting finish! 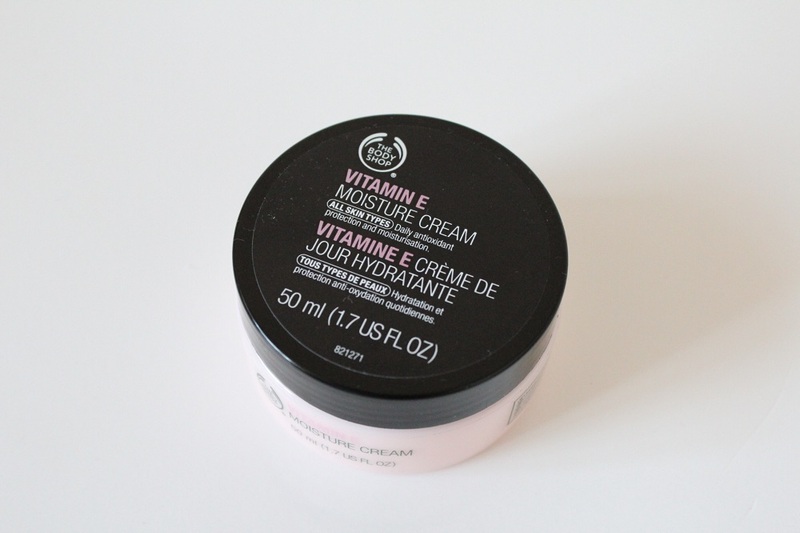 I’ve been using this together with The Body Shop Vitamin E Moisture Cream* which seems to be the perfect combo for my dry combination skin! 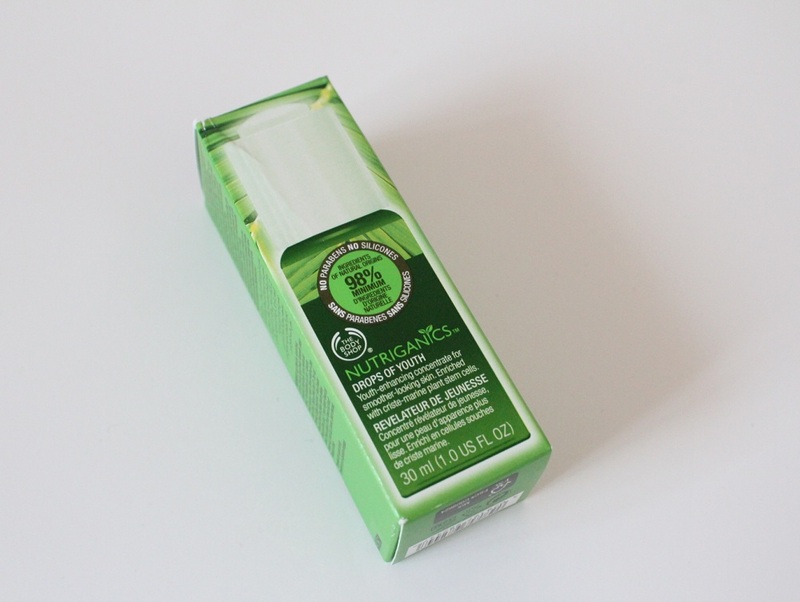 The 30ml bottle of The Body Shop Nutriganics Drops Of Youth serum is priced at £22 which I think is reasonable considering how effective it is and how little you have to use! With Christmas coming up I think this would be a nice stocking filler, which could also go well with some fab Christmas Gift Sets which I noticed when browsing online! 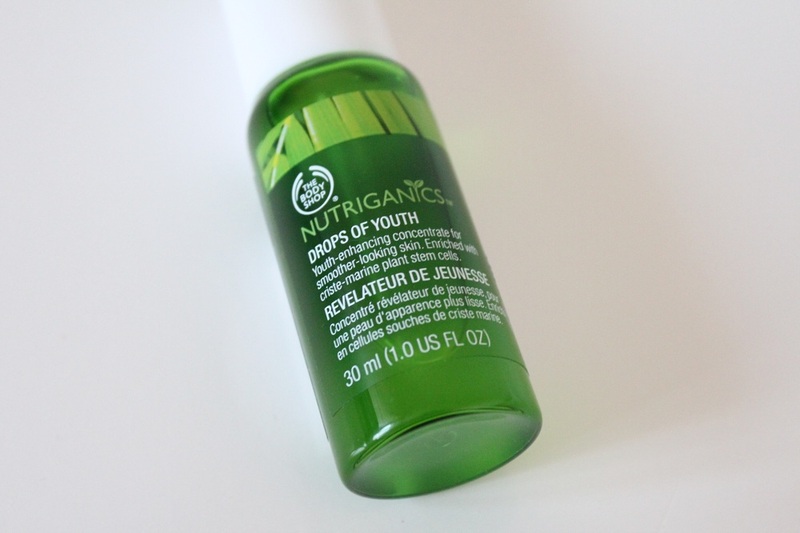 Have you tried The Body Shop Nutriganics Drops Of Youth serum? 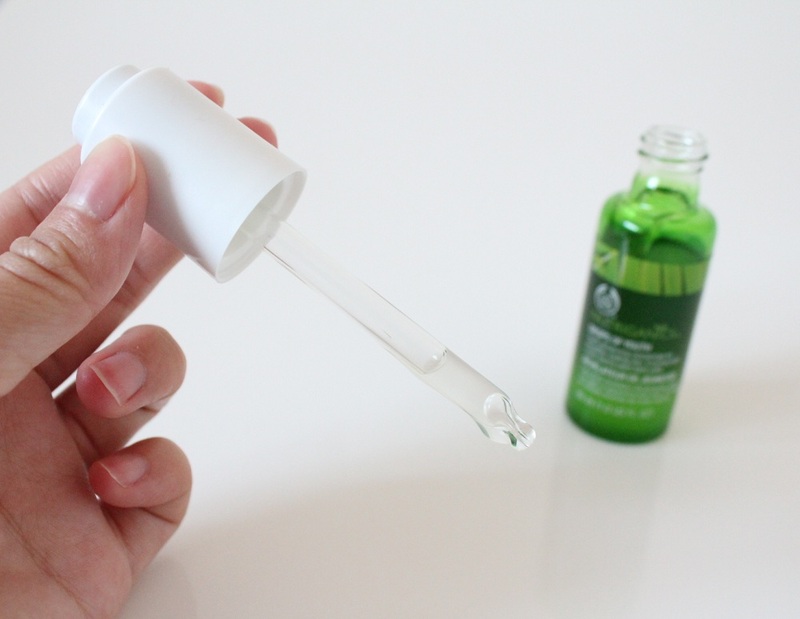 Do you consider serums a worthwhile step in your skincare routine? That’s great! 🙂 It’s a really nifty little product and my skin feels lovely afterwards.